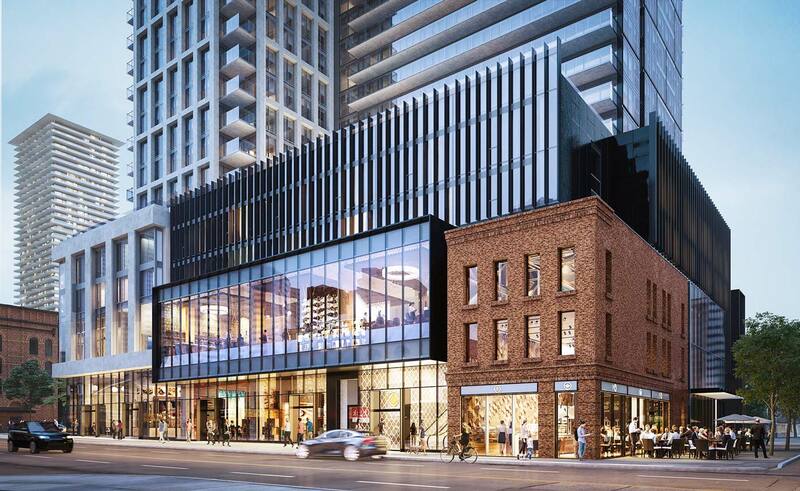 The Clover on Yonge is a new preconstruction condominium development, located on the east side of Yonge Street, between Gloucester Street and Dundonald Street in Toronto. The Clover Condos will be 44 storeys with a total of 600 condo units. Designed by award winning architectsAlliance, The Clover on Yonge rises above the ordinary. The contemporary 50-storey glass structure is a true tribute to modern urban living while the private 21-storey residence exudes elegance and luxury. The Clover on Yonge comes fully outfitted with 24/7 concierge services in a 4-storey glass lobby inspired by the designs of a high-end jewellery boutique. The Private Residences come equipped with their own exclusive lobby offering a private elevator to welcome you home.